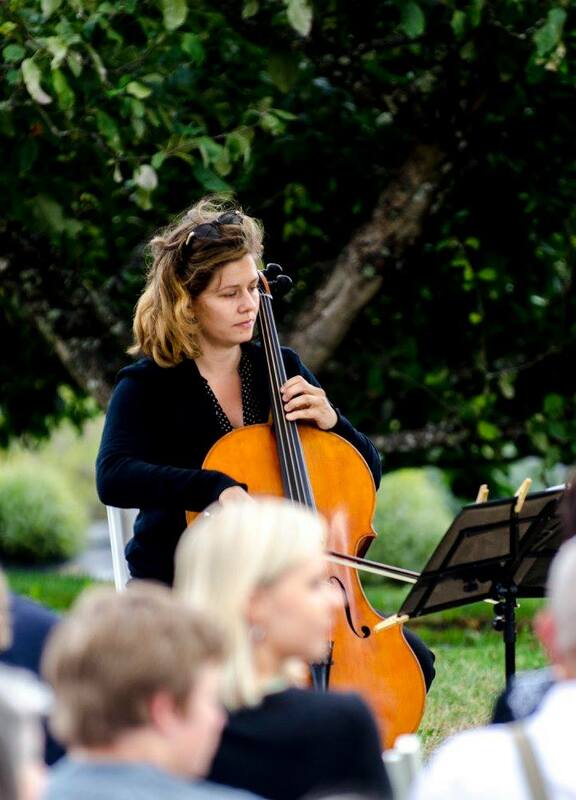 Unique and classic solo cello for events, weddings, and parties throughout the Northwest and the California Bay Area. Thank you, Jennifer! Happy to have been part in your special day. Sonja went above and beyond, and played wonderfully. She really gave our wedding in the woods the warmth and emotion we were hoping for. Thanks again! It was a joy working with Sonja. 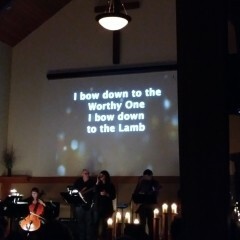 She did phenomenal with only one quick rehearsal with the band prior to our service. Easy to work with, tactful player and a joy to be around. Recommend! Sonja is wonderful, particularly with the classical pieces she played. Excellent, speedy communication, on time, and flexible. Would definitely book again! Cellist Sonja Myklebust is an avid performer of classical and contemporary music and a teacher based in Portland, Oregon. 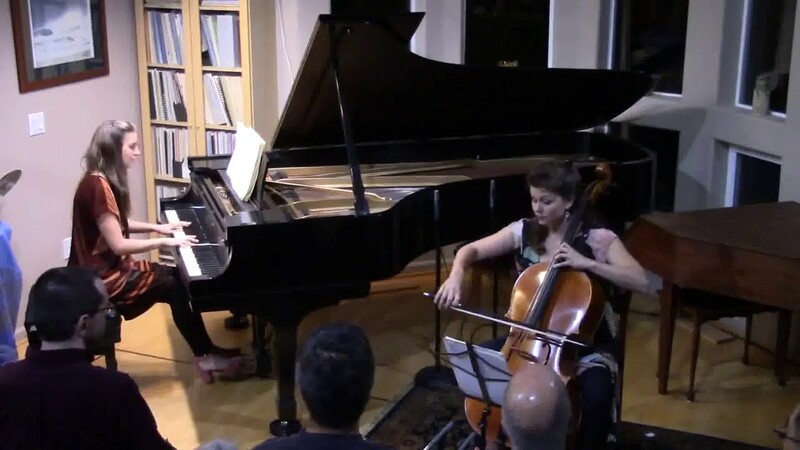 Sonja completed her doctorate degree in cello performance in 2017 at the University of Washington, where she won the 2015 Concerto Competition and was a member of the scholarship chamber music ensemble for 3 years. Sonja has been a member of the Vancouver Symphony, as well as principal cellist with Seattle Collaborative Orchestra and Seattle Metropolitan Chamber Orchestra. A founding member of Inverted Space – an ensemble focused on performing modern and contemporary classical music - Sonja has performed in the West Coast premiere of Bruno Maderna's Don Perlimplin as well as standards of the contemporary music canon. 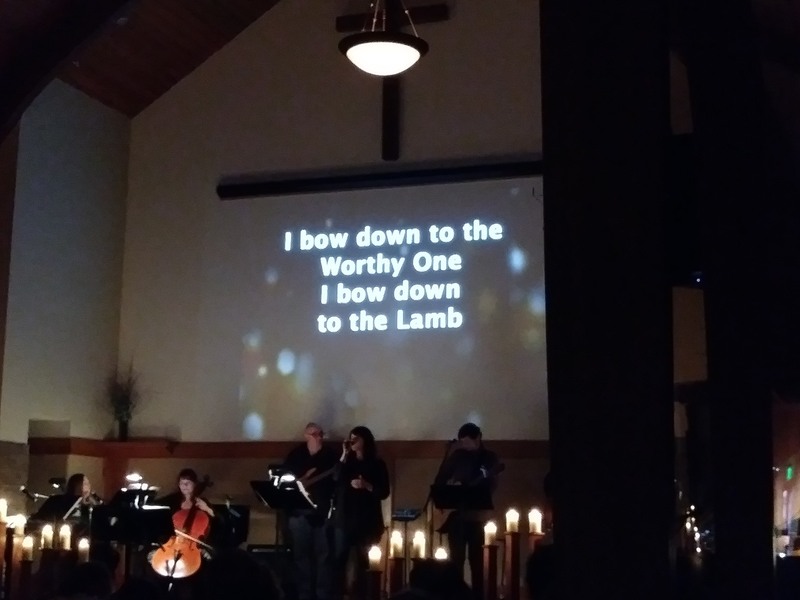 She has premiered pieces by composers Greg Sinibaldi, Tom Baker, and Francis White and her recordings appear on the Kill Rock Stars label and Albany Records. 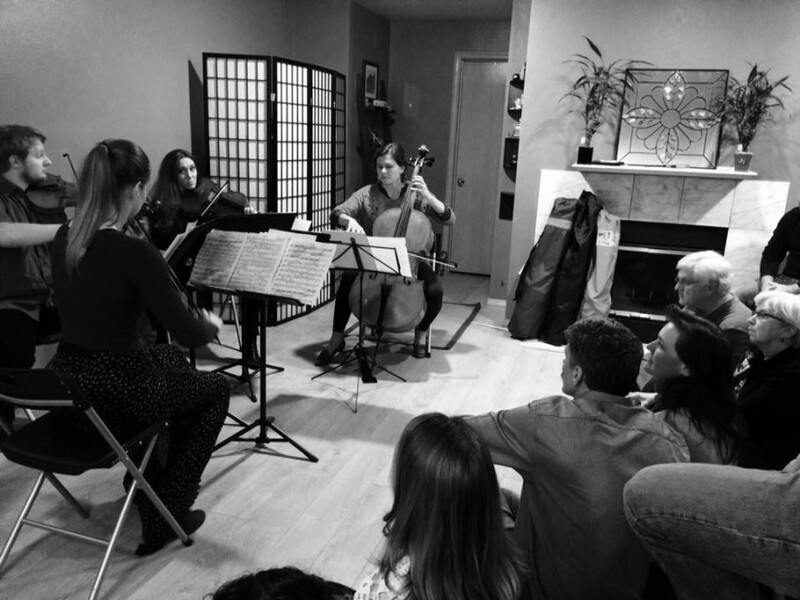 A passion for chamber music, Sonja performs with Duo West and the Rockstop Cello Quartet, always enthusiastically teaching and sharing the rich history and complexity of the genre. Sonja has studied with members of The Juilliard, Corigliano, St. Lawrence, Emerson, and Casals string quartets. 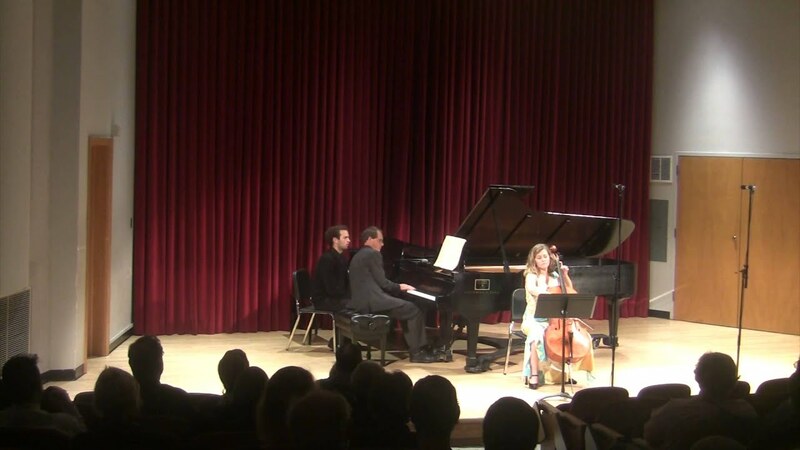 As a participant in the Stanford Chamber Music Seminar for 3 years in a row she studied intensively with the St. Lawrence String Quartet and performed for the Azure Family Concert (for families with children on the autism spectrum) and in Bing Concert Hall. Sonja is a doctoral candidate at University of Washington, she holds a Master's degree from UW and a Bachelor's degree from Lewis and Clark College in Portland, OR.